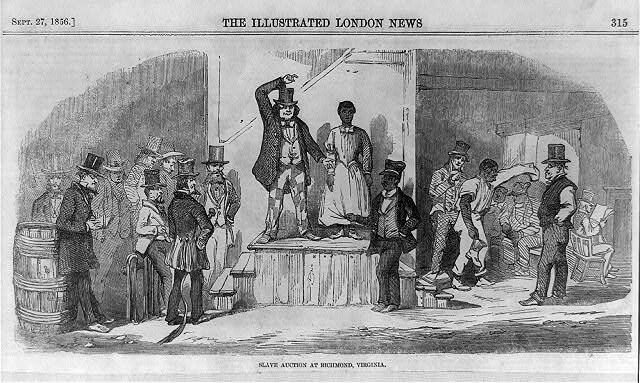 The Underground Railroad Museum of Flushing, Ohio, depicts the ugliness of the slave culture and the courage of those who risked everything to escape it. It tells of fugitive slaves, slave hunters, and the effort of the Underground Railroad to help the former and mislead the latter. The museum holds an extensive collection of artifacts and related publications. It has meeting facilities that will accommodate about 80 people. Hours: Open daily by appointment. Donations appreciated. See also: Historic Mount Pleasant and the Franklin Museum. 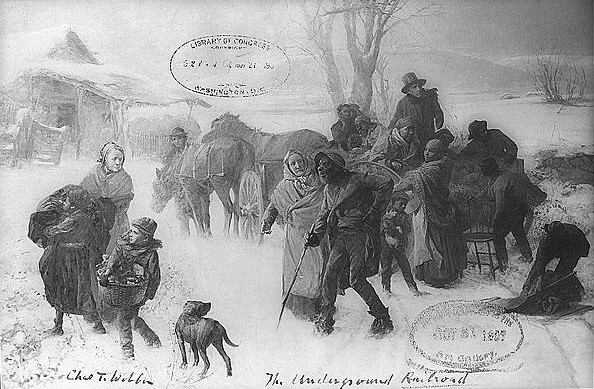 Virtually the entire town of Mount Pleasant was involved in the abolitionist movement and the Underground Railroad. 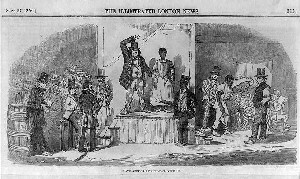 Franklin College also was a "hot bed" of abolitionist sentiment.